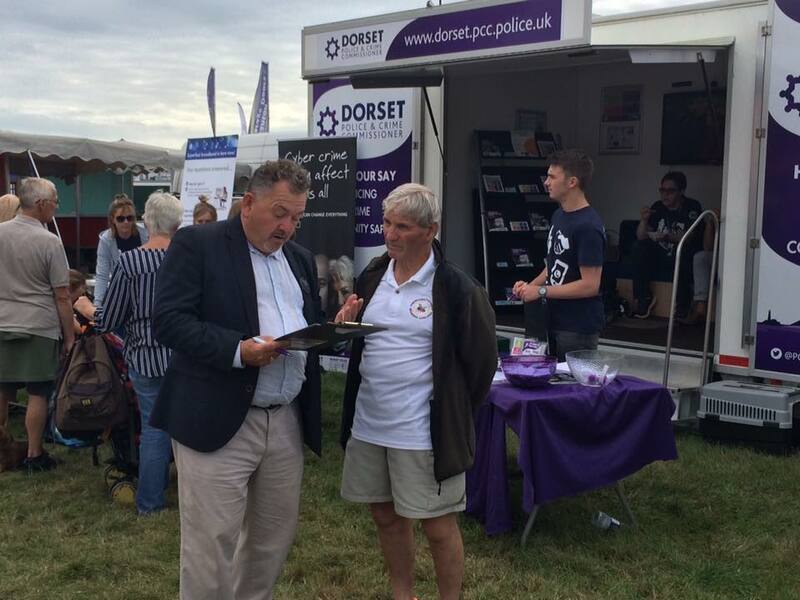 The team had a fantastic day alongside the Rural Crime Team, Cyber Crime Prevention Officer Jake Moore and the Safety Camera Team at the Melplash Show. On the day, the OPCC surveyed people on a number of issues, including how confident people are in local policing and how good or poor a job people feel officers are doing. Over 81% of those surveyed said that they had confidence in the police in this area. Taking everything into account, 32% of participants said that local police were doing an 'excellent job', while 49% rated local policing as 'good'. It's really valuable to engage with local people - thanks to all those from West Dorset and further afield who came along and shared their views on policing.